Epic Charters means Epic Adventures! Kayaking Whether you are an experienced kayaker, or trying it for the first time, we offer packages and rentals to give you an experience unlike any other. 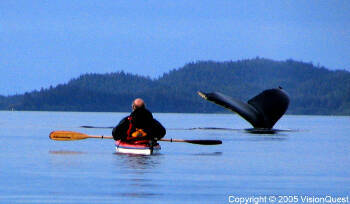 Water Taxi We can haul you, your kayak, and gear anywhere in Prince William Sound with our fast beachable boats. Where do you want to explore? 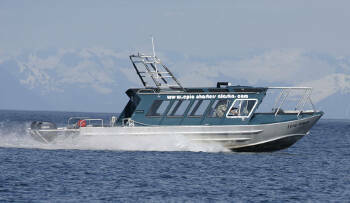 Glacier Tours Casual sightseers and Professional Photographers alike will love the versatility of our boats. 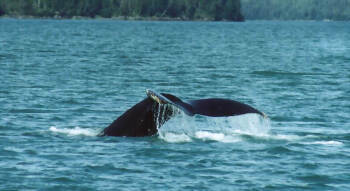 We can take you to the best wildlife and sights that the Sound has to offer. Epic Boat Works We build boats, designed to handle Alaska.